If you are like most business leaders, you are frustrated with your incentive plan. You pay out large sums every year then end up wondering what you’re getting for it. You would like to just get rid of your plan, but recognize employees expect it and new recruits will look elsewhere if you don’t have one. So, what do you do? 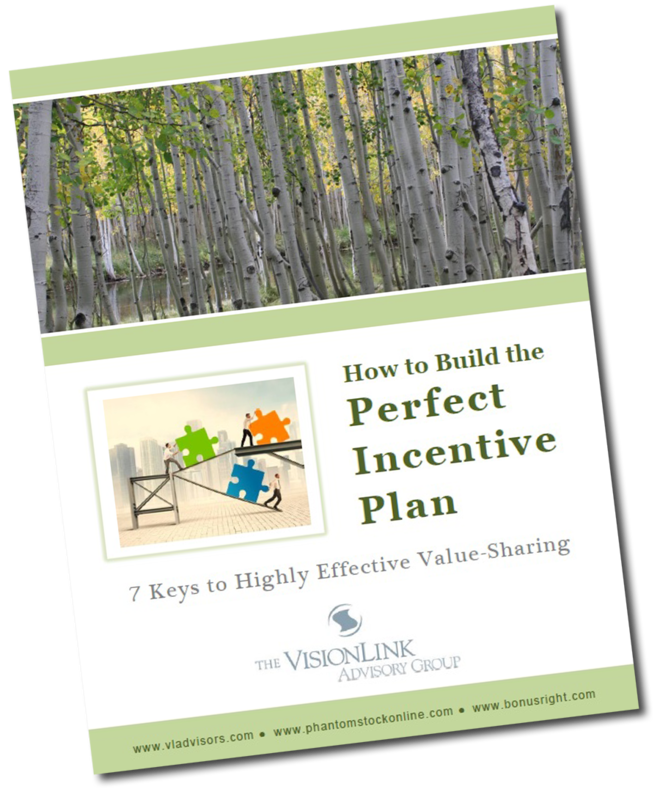 VisionLink’s new report solves this dilemma by teaching you the formula for successful value-sharing. We have designed incentive plans for hundreds of companies in virtually every industry. We have figured what works and what doesn’t. We would like to show you a better way to build a plan. So, download our free report today!